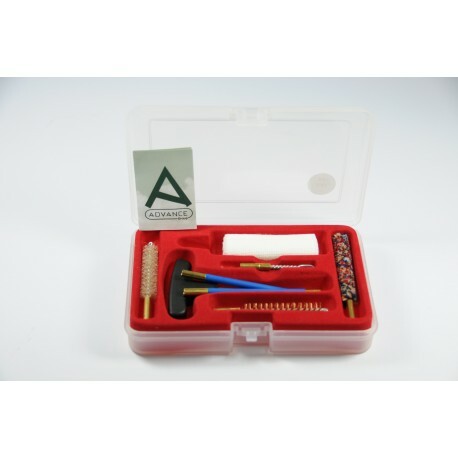 > Cleaning kit for pistol or revolver with three-piece plastic coated steel cleaning rod. Cleaning kit for pistol or revolver with three-piece plastic coated steel cleaning rod. Available in all pistol or revolver calibres.